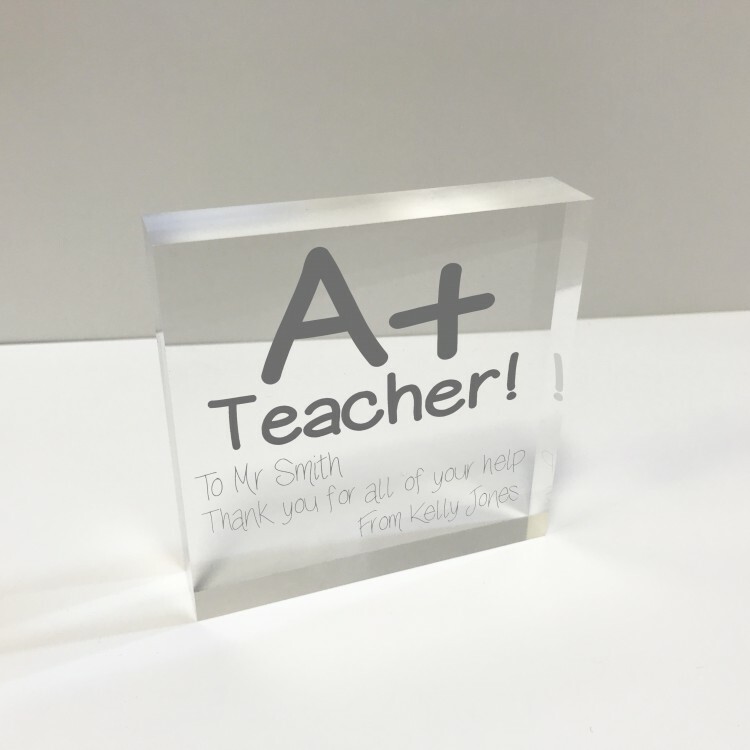 4x4 Glass Token - A+ Teacher. 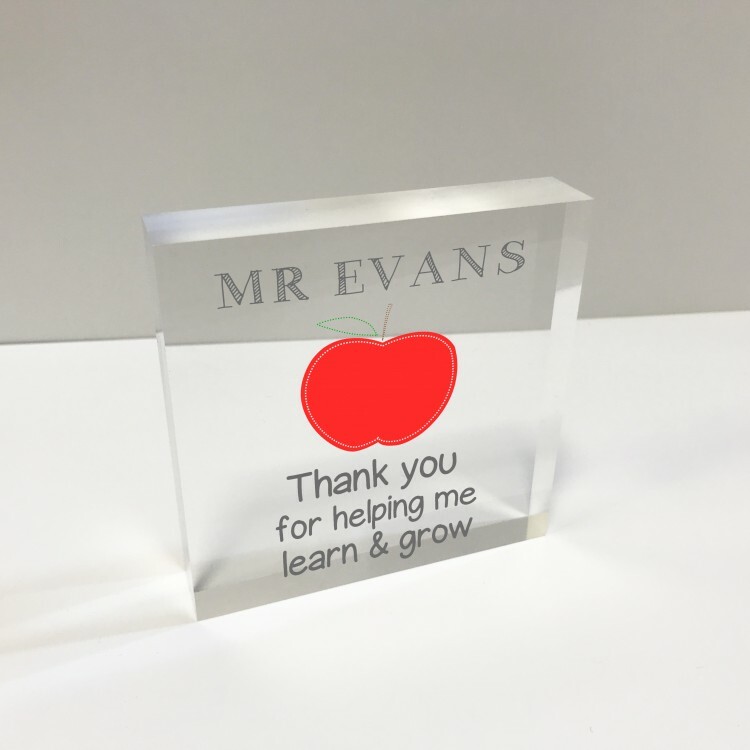 4x4 Glass Token - Apple Teacher. 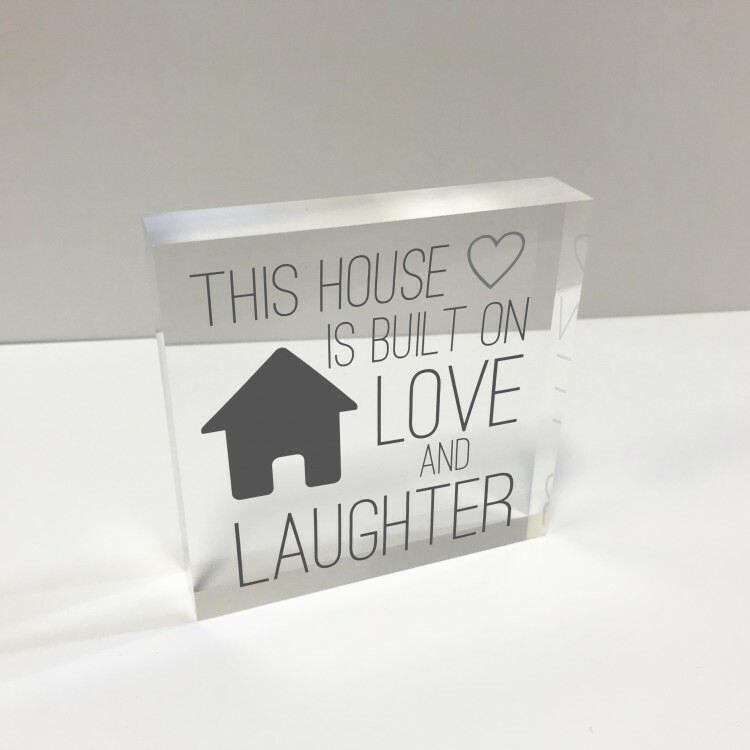 4x4 Glass Token - House. 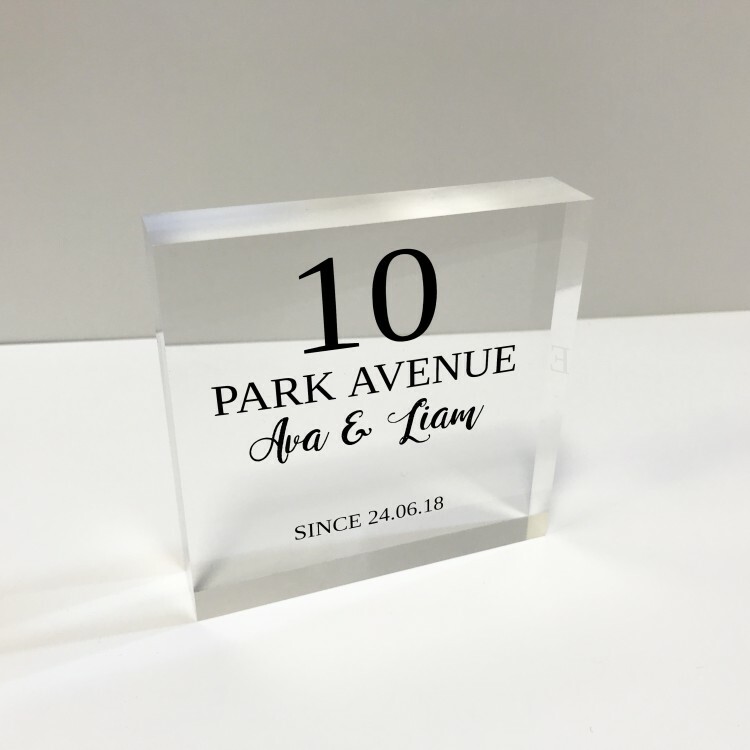 4x4 Glass Token - New Address. 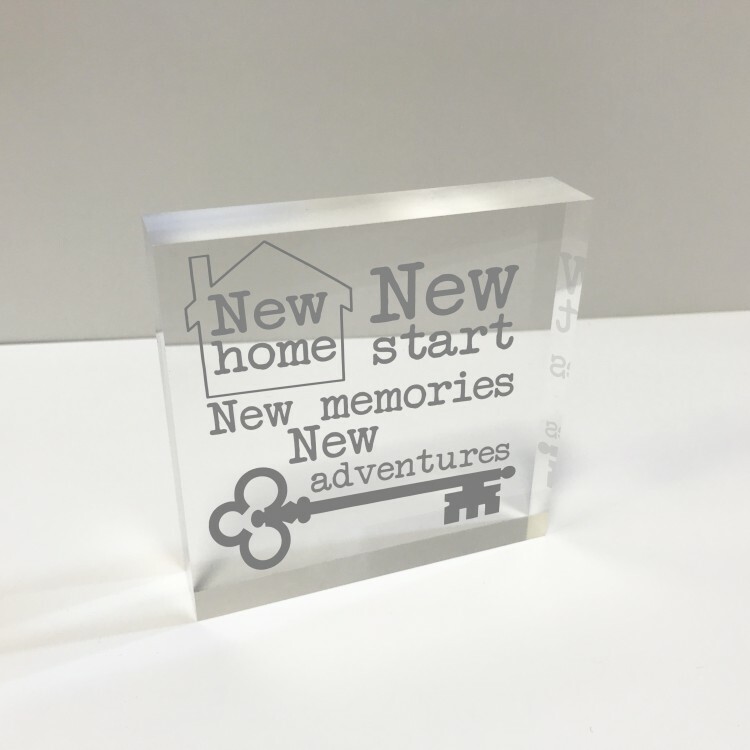 4x4 Glass Token - New Home. 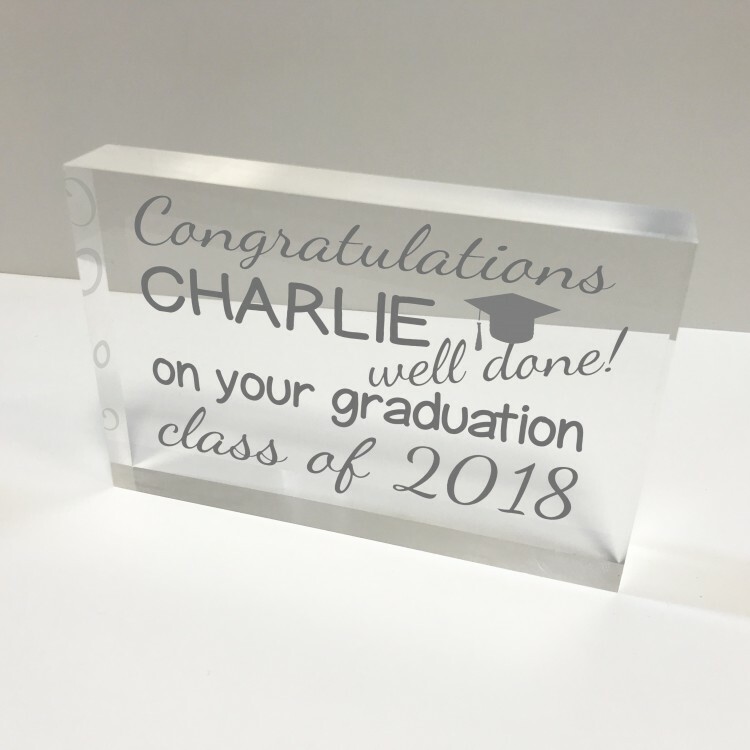 6x4 Acrylic Block Glass Token Landscape - Graduation. 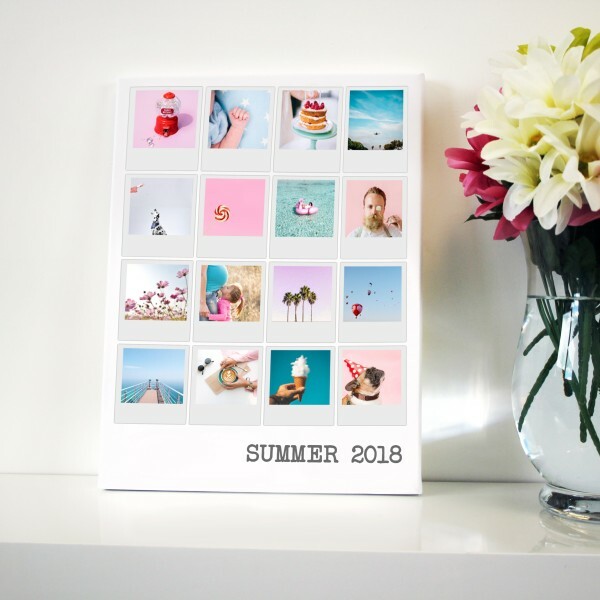 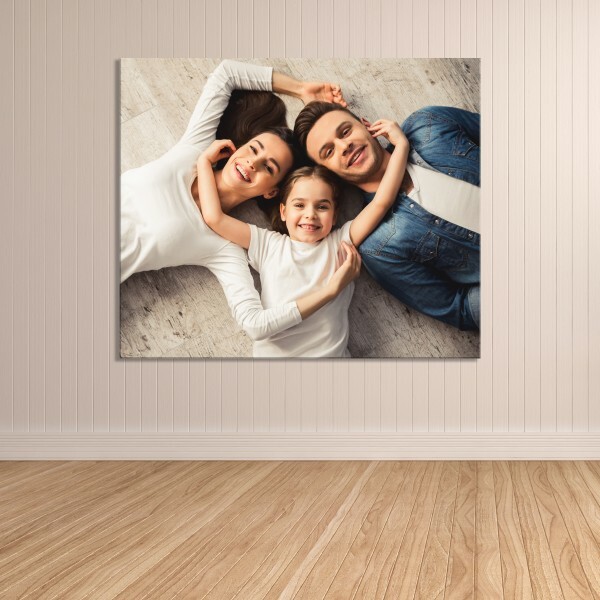 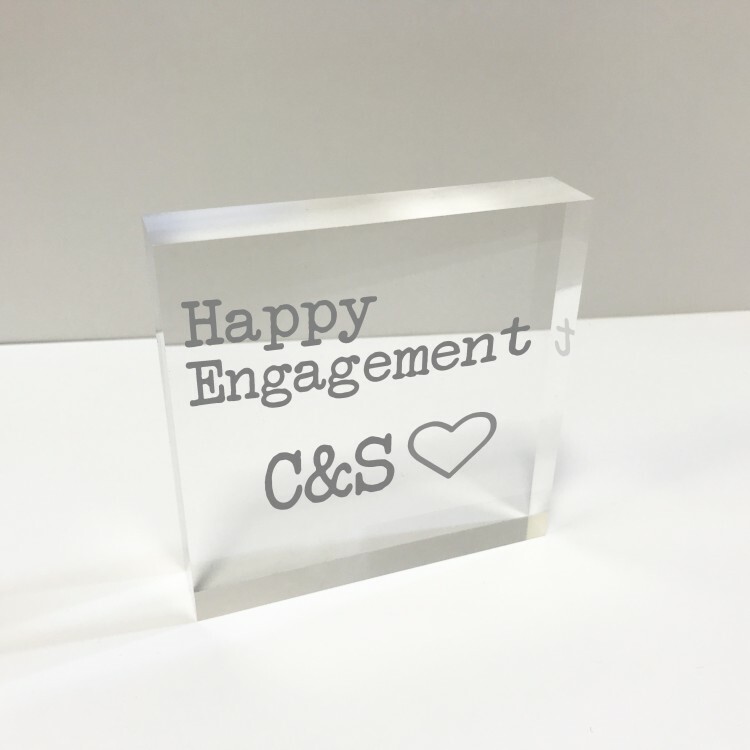 4x4 Glass Token - Happy Engagement. 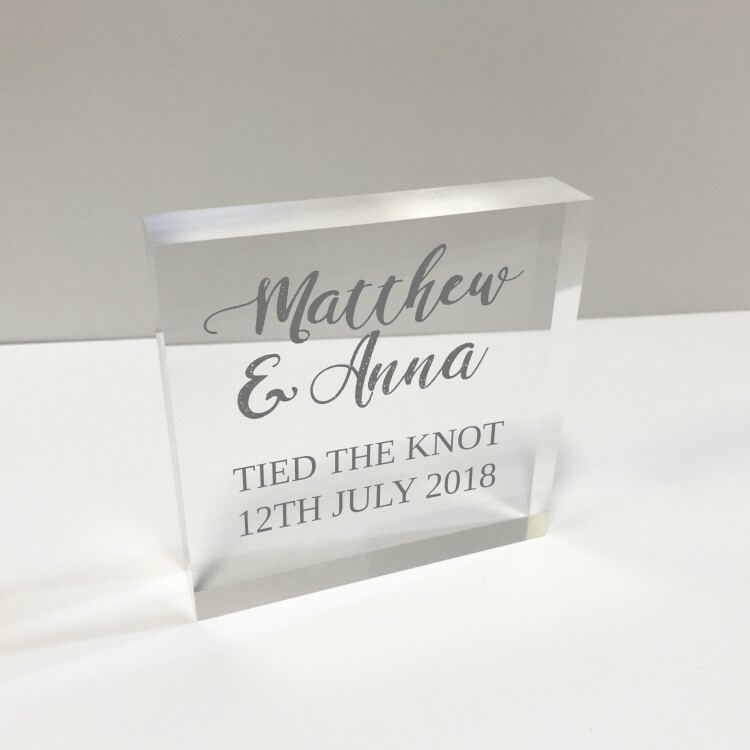 4x4 Glass Token - Tied the knot. 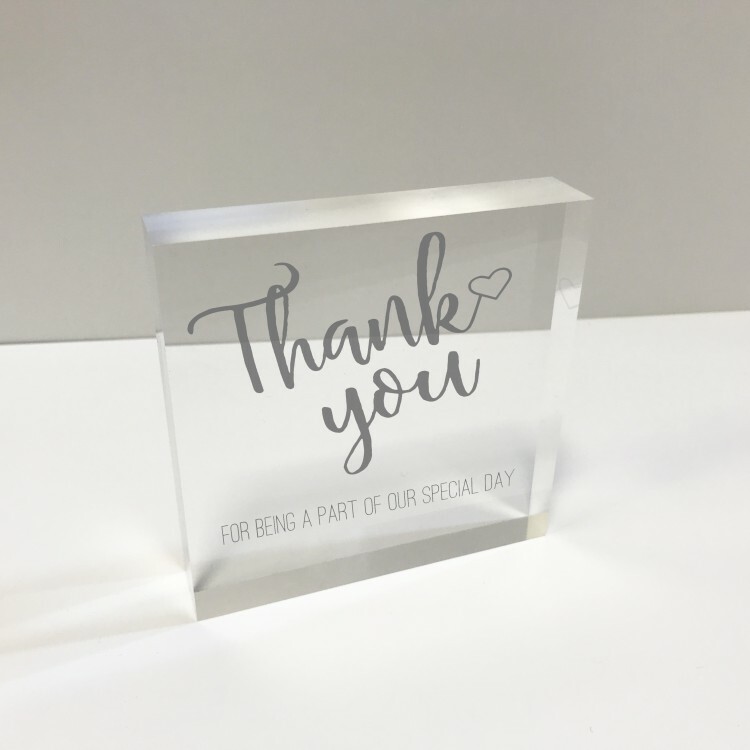 4x4 Glass Token - Thank you Wedding. 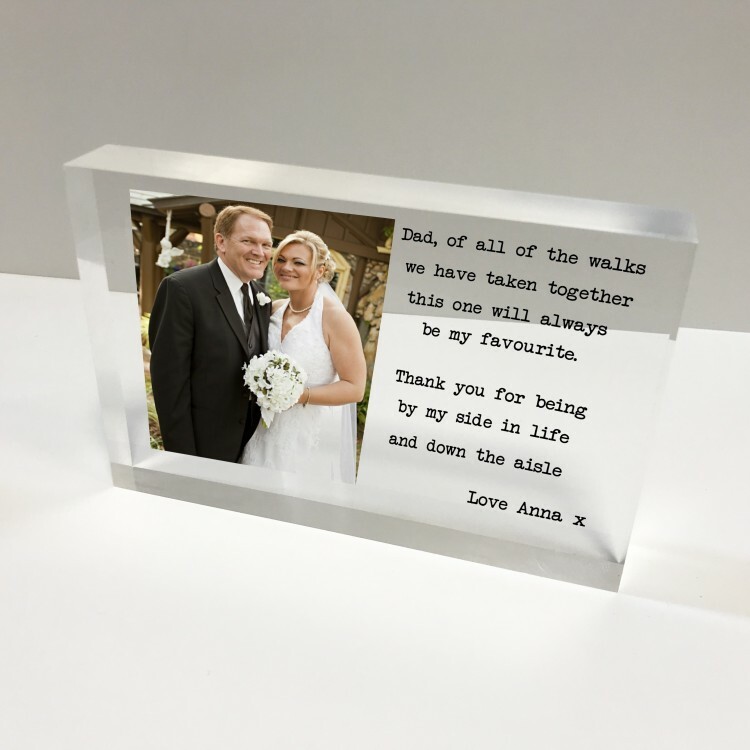 6x4 Acrylic Block Glass Token - Father of the Bride.